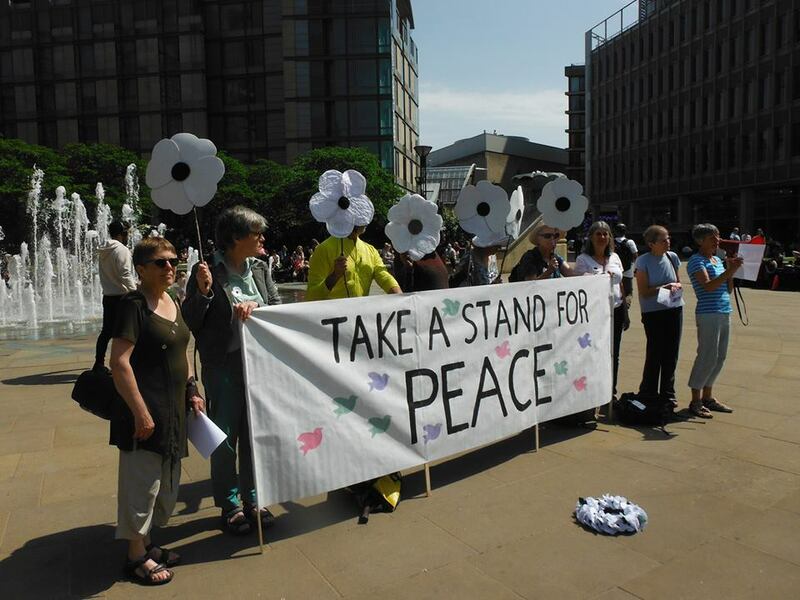 Sheffield Creative Action for Peace (SCrAP) emerged from the Wool not Weapons protest on the 9th of August 2015. 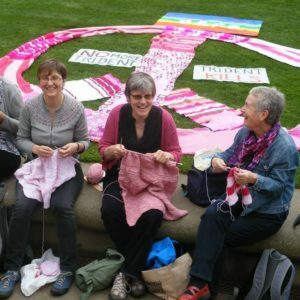 We are a Peace group, from the Hope Valley and Sheffield, campaigning against Trident and its replacement, Unmanned Drones and the Arms Trade. 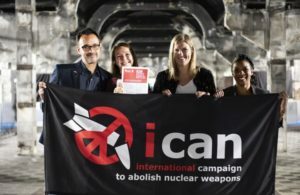 Janet Fenton, Vice Chair of Scottish CND will be discussing her experience attending the Global Nuclear ban talks in New York. The UK Premier as part of Sheffield Documentary Film Festival. 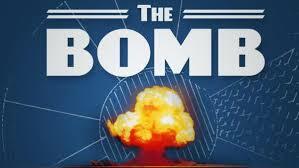 Through the use of experimental montage and atmospheric film scoring, the trio of filmmakers (including author of Fast Food Nation Eric Schlosser) presents an alarmingly bleak impression of humanity under atomic threat. With a focus on the decades before and after the nuclear attacks in Japan, the film shows how global military hubris repeatedly endangers life on earth as we know it. Rising global military expenditure ($1739billion) isn’t helping the world feel safer. 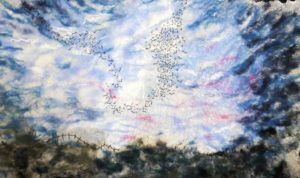 It’s time for a new approach – grounded in the well-being of people and planet, and rooted in solidarity, justice and appreciation of our inter-dependence. Using participative methods we explore new thinking and ways to grow the conversation. 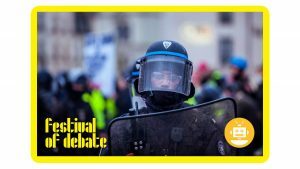 The workshop will be facilitated by Carolyn Leary, Programme Director (CRESST) and Heather Hunt (SCRAP), psychologist, peace and environmental campaigner The event is part of Sheffield's Festival of Debate 2019. We will meet in the Peace Gardens in Sheffield City Centre at 12:30 to mark International Conscientious Objectors Day with some readings and songs. We will move on to the Cenotaph in Barkers Pool where we will lay a white poppy wreath and hold a one minutes silence to reflect on those who stood for peace in the past, and those who are in prison for their commitment to conscientious objection today.